Thor was one of the more accomplished superhero movies last year. Okay, the bar I may have set is low but you’ll be surprised with how many superhero movies still manages to fail to meet the standards I’ve set (I’m looking at you Wolverine). I loved the fact that Thor was directed by accomplished actor/director Kenneth Branagh, who is actually a personal idol of mine. He engaged me with his tactic to inject a little Shakespearean tragedy to the Thor movie, which other directors would have ignored. Unfortunately, he won’t be back for the sequel. The new director chosen for the Thor 2 is Alan Taylor, who has recently gained acclaim for directing the smash fantasy series A Game of Thrones. 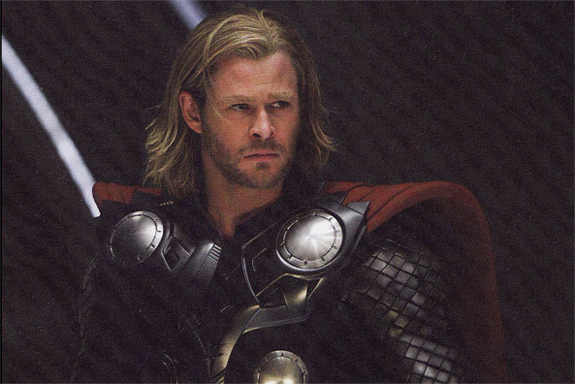 With preproduction for Thor 2 underway, the attention of Marvel Studios has shifted quite understandably to the script. Original Thor screenwriter Don Payne has submitted a draft of the script but it has been reported that Marvel Studios wants to have the first draft rewritten and is bringing in Robert Rodat to rewrite the draft. Rodat is an accomplished written. He wrote the script for Saving Private Ryan and has earned an Oscar nomination for his work. His most recent work is creating and producing the hit Scifi TV series Falling Skies. Rewriting scripts is nothing new. It’s a practice that is often done in Hollywood. 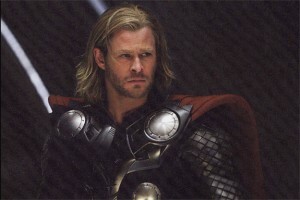 Rodat should work fast though, the Thor sequel is already scheduled for a November 15, 2013 release. Well, I have watched the film Thor, it was fantastic and the acting was so cool. I do like comic books’ adaptations, and I have the feeling that Marvel is the best authority here.